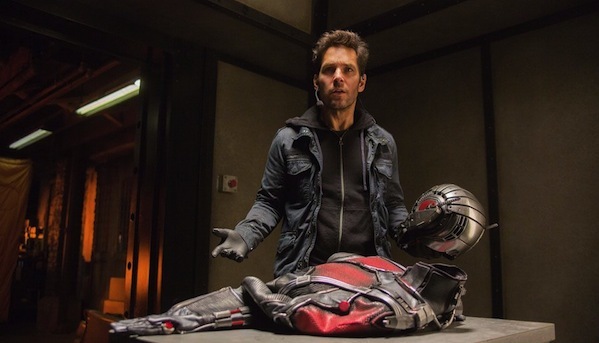 MARVEL’S ANT-MAN :30 Sneak Peek at Brand New Trailer! And the nominees are… MTV Video Music Awards! What is the future of ‘Jersey Shore’?